If you’ve ever wanted to own a wild mushroom that looks almost nothing like Jabba the Hutt, now’s your chance! 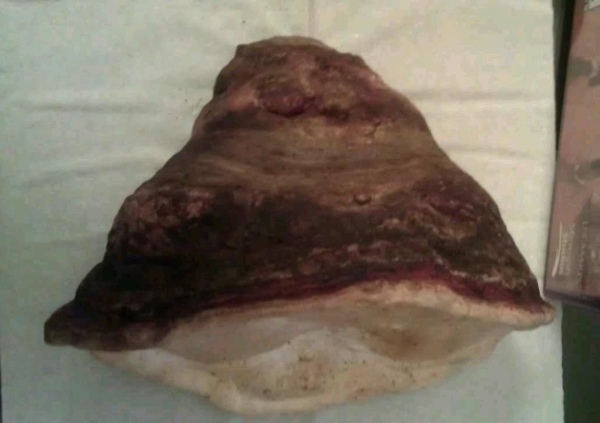 This eBay auction is just the latest in a line of questionable items that are supposed to look like Jabba, including a Jabba-shaped cookie and Jabba in a piece of wood. LOL. 🙂 You can get anything on ebay.